Ice Cream for Everyone! 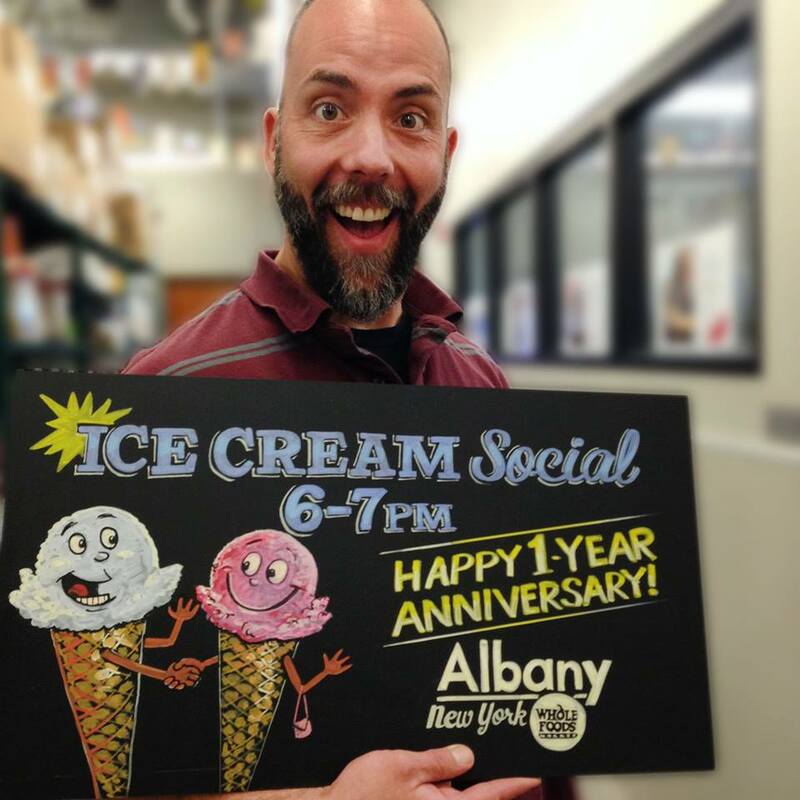 Stop by Friday (6/19) night from 6 – 7pm to make yourself a sundae! Make a spice rub for dad. Saturday (6/20) 10-11 AM. Register HERE. KIDS HEALTHY SUMMER EATING TOUR. Monday (6/29) 10-11 AM. Register HERE. This entry was posted in Freebies, Whole Foods and tagged events, freebies, Whole Foods. Bookmark the permalink.